Here we have another interesting post for your experience and crochet hands. 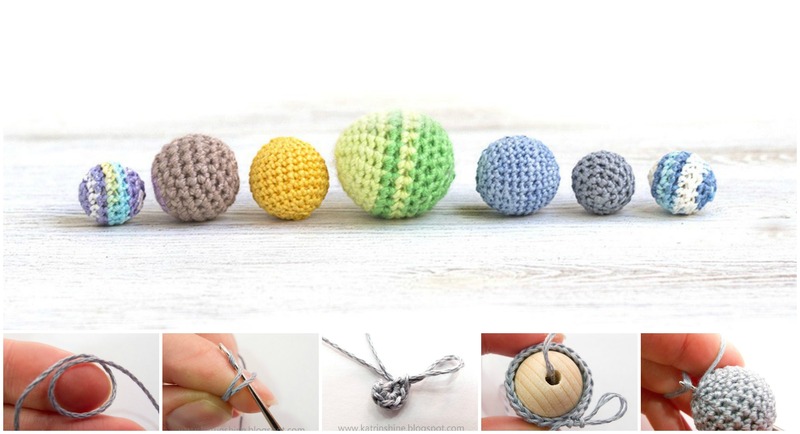 You might want to know how to crochet beautiful and different balls to make your interior decorations or just for your children to make them happy. It’s really very easy and with this tutorial we have searched for you you can crochet it easily. You can also make great gift for your pats, for dogs or for cats, even for your mouse if you have it. Thanks to author for pictures and tutorial and please enjoy.